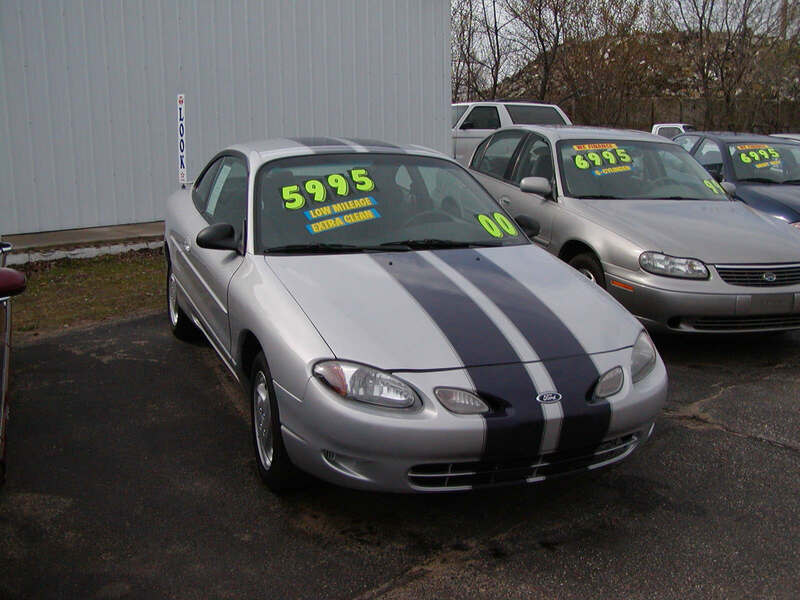 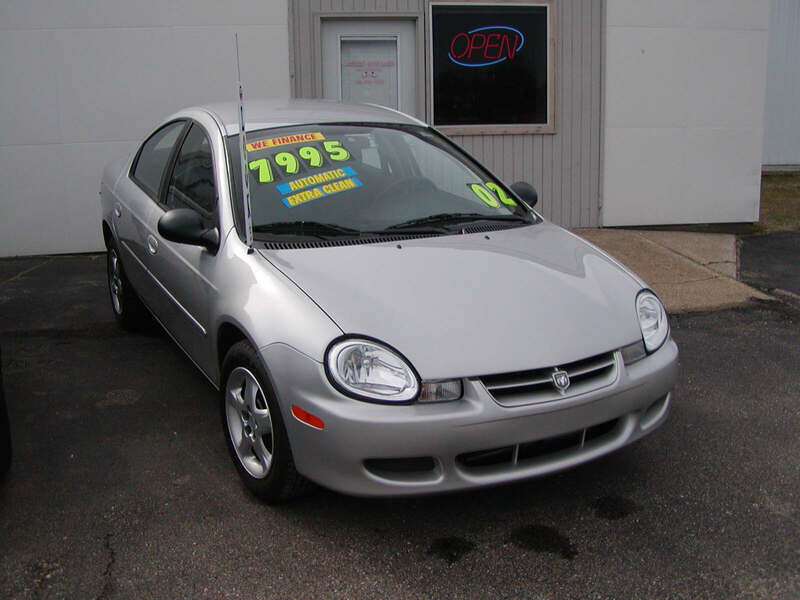 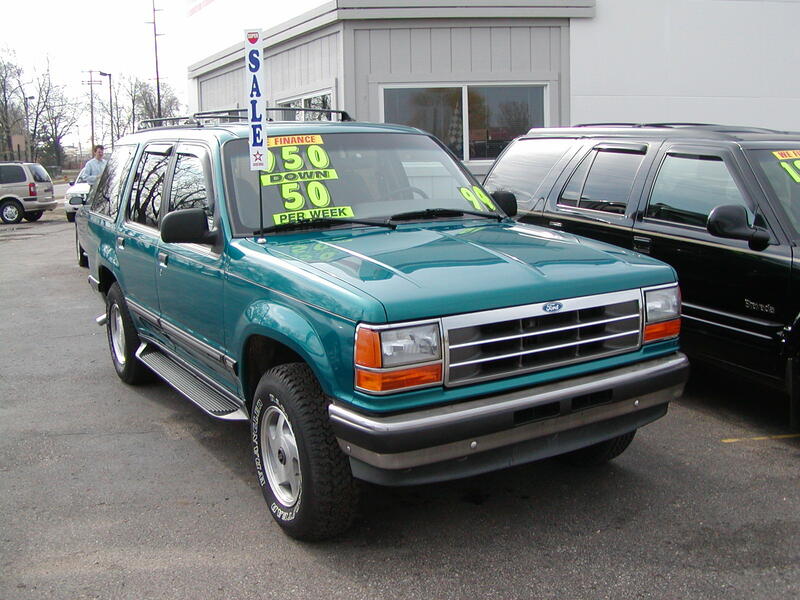 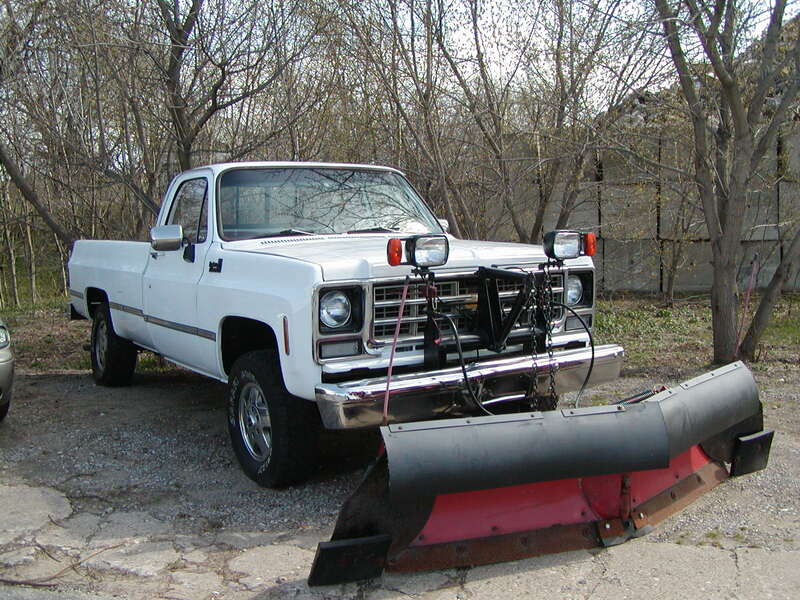 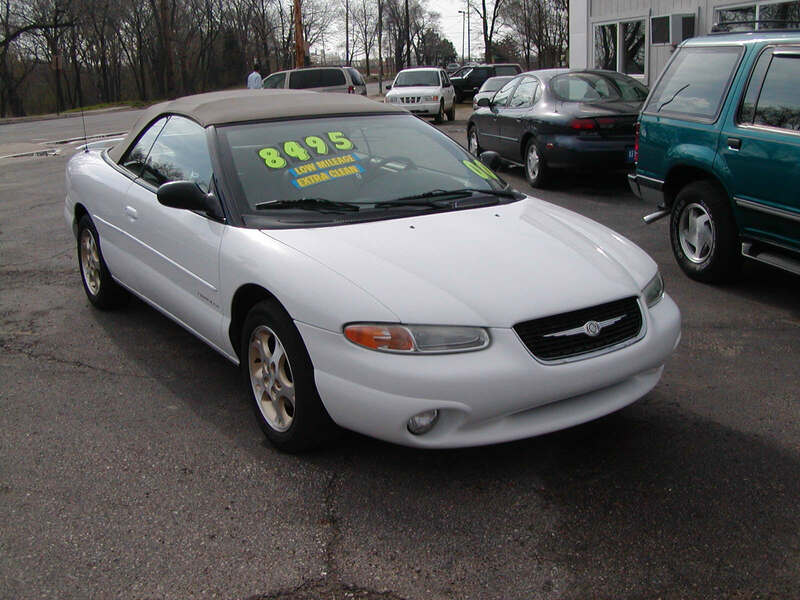 Lakeside Auto Sales specializes In vehicles under $10,000 in Holland Michigan. 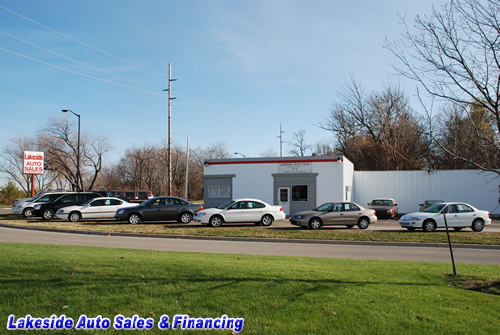 We have a large selection of quality automobiles. 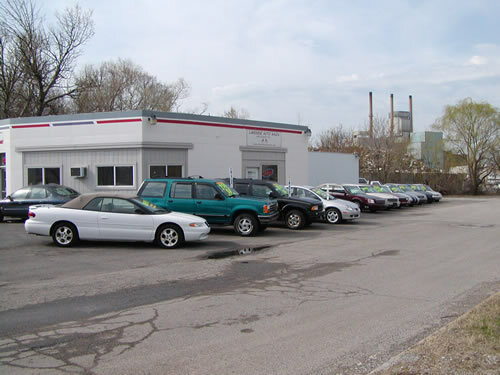 All vehicles are reconditioned like new, warrantied and safety checked. 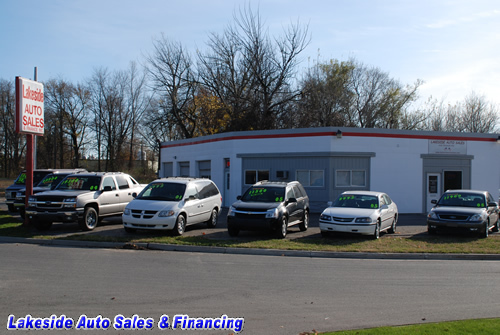 “Contact us for full details.” Lakeside Auto Sales and Finance Inc. can help You get the car you need! You May Have Credit Here!